Please note this property is now available for 1 month minimum rentals only. 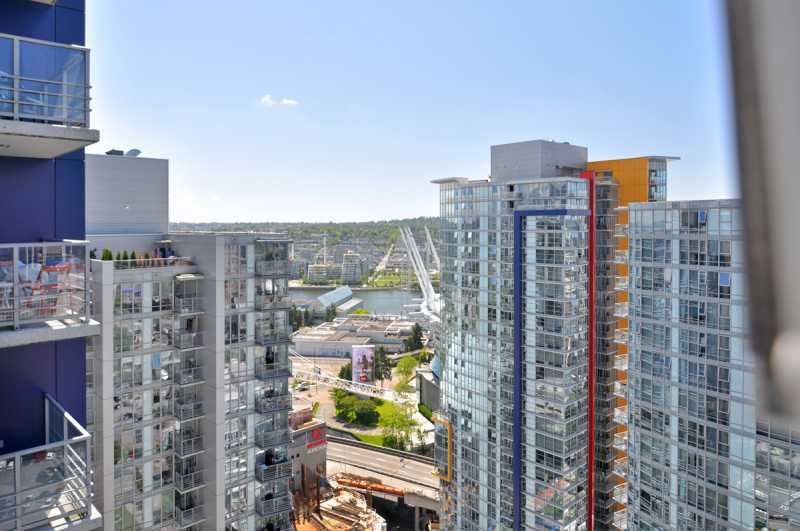 Location, Location, Location, being adjacent to Yaletown puts Downtown Vancouver at your doorstep. 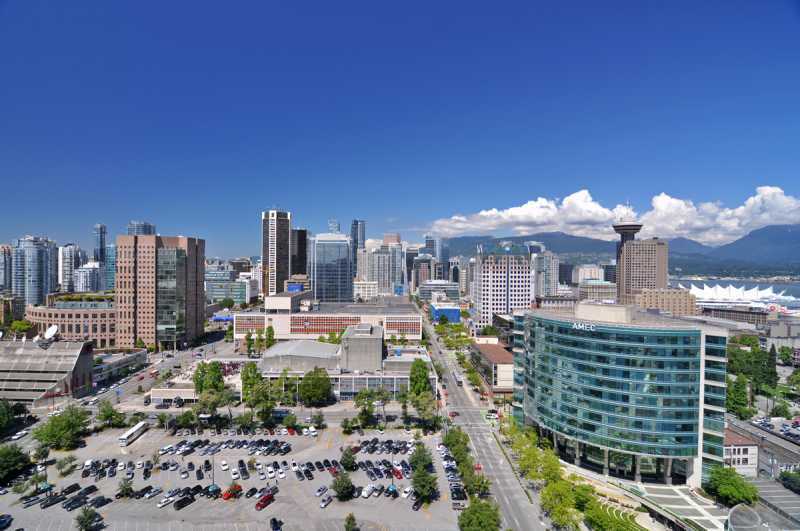 The complex is located across the street from Rogers Arena and is a 10-15 minute walk to Yaletown for shopping, fine dining and the wonderful seawall for afternoon and evening strolls. You are also on the doorstep to Chinatown where you can find great dim-sum, shopping, day and night street markets. Minutes away is also historic Gastown where you can find the famous steam clock, historic buildings, tourist shopping and watching. 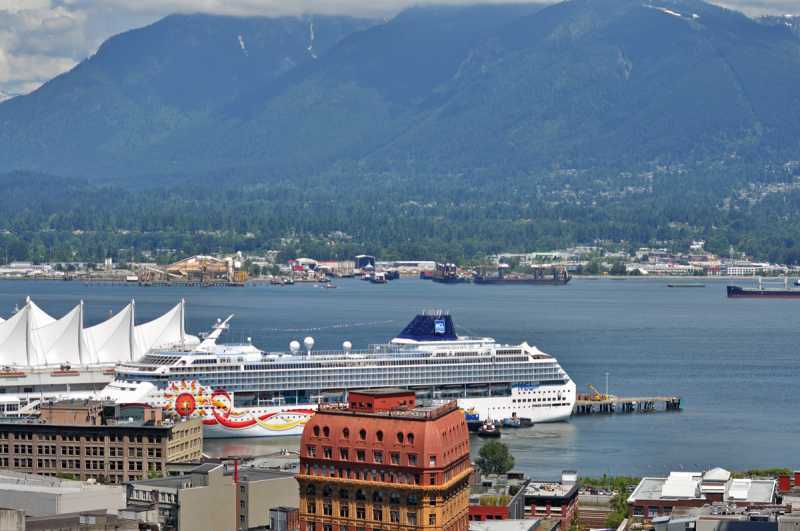 Wander over to downtown and Robson Street for hotels, shopping, sightseeing, fine dining, the new convention center, international cruise terminal, marina and a 10 minute bus ride to the world famous Stanley Park. 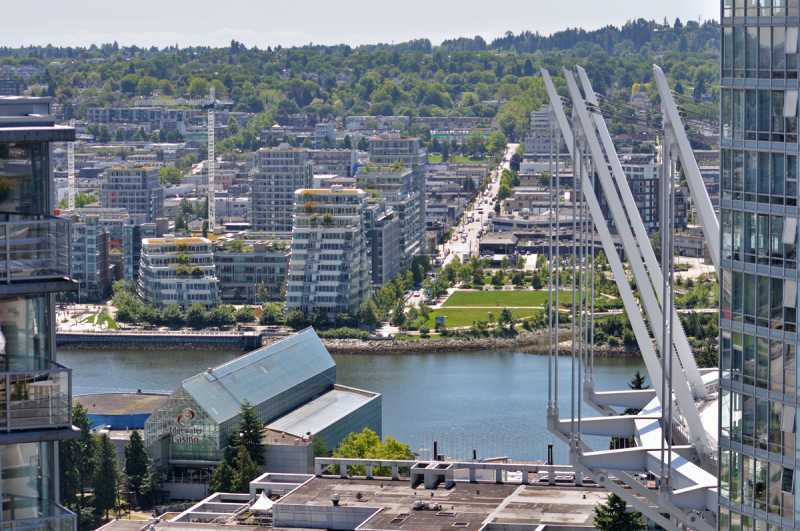 The Stadium station of Skytrain is right across the street from Spectrum 4 providing fast and inexpensive transportation to downtown, Vancouver, Burnaby, New Westminster, Surrey and Coquitlam via train and to North Vancouver across Burrard Inlet via Seabus. The complex was completed in January 2008 and has won several 2008 awards for multi-family developments. 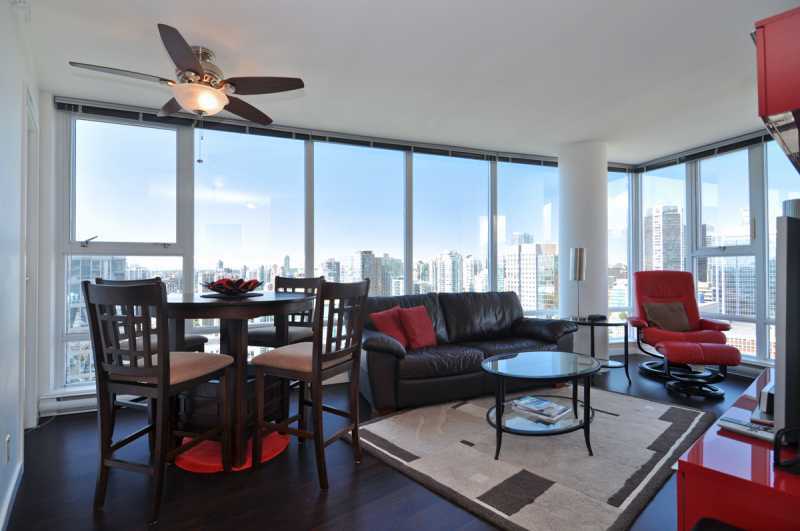 Security is paramount and is provided by secure digital key access to the building, the floor selection once in the elevator, and to the condominium unit itself. Security patrols the complex site and provide a real sense of security and control. 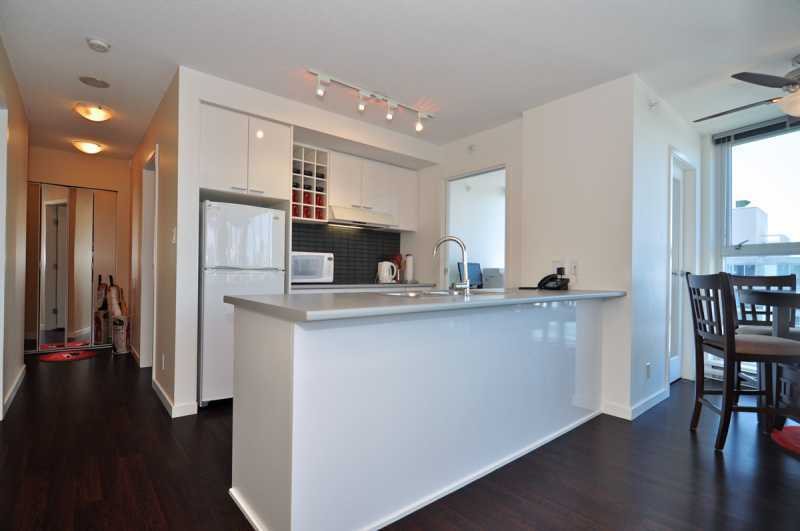 The condominium comes with a dedicated parking stall in the underground parking garage area that has similar security controls in place. 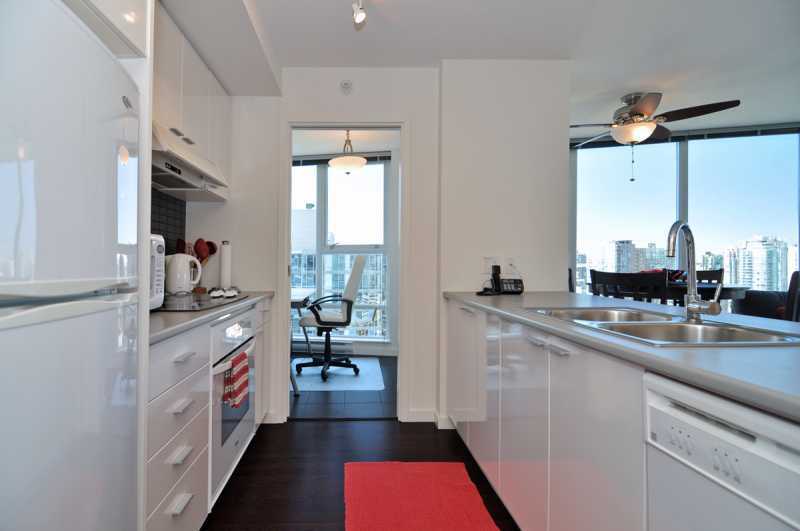 The elevators are only 10 meters from the dedicated parking stall for this unit. 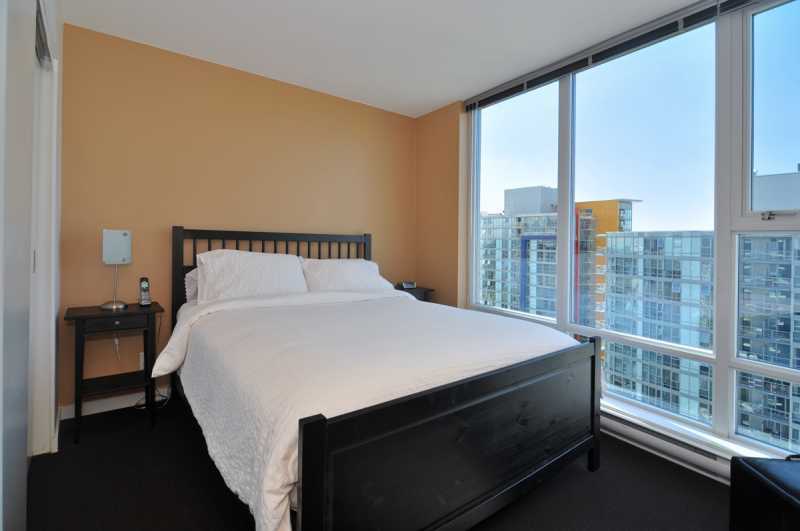 There are two bedrooms with queen sized beds and very large closets in each bedroom. 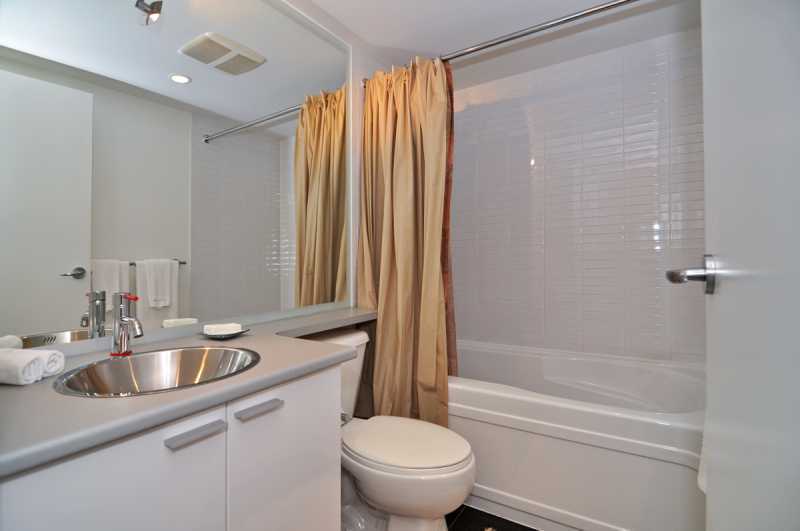 One bedroom has a bathroom with tub and shower, the other bathroom is adjacent to the second bedroom and the living room, and it has a shower. The den is adjacent to the living room and kitchen and has a computer, printer, telephone and a high speed 8 Mbps internet connection. 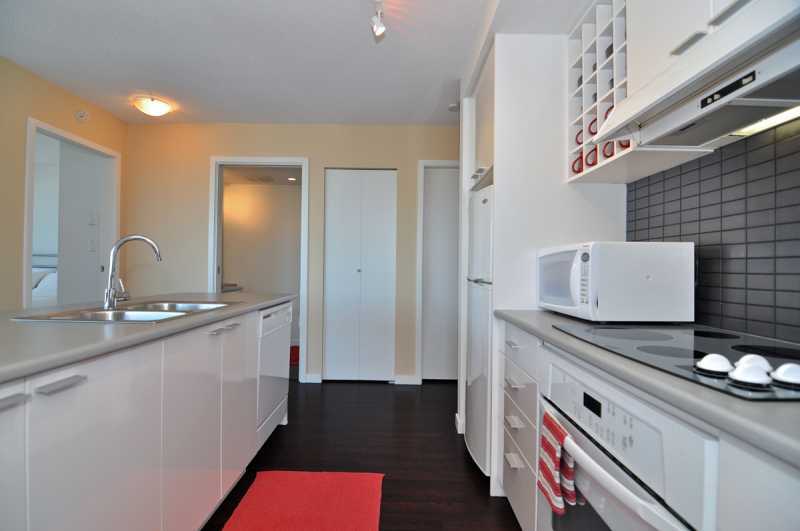 The kitchen has an oven, microwave, counter top stove, dishwasher and dual sinks with a garburator. The living room has seating for 4 on leather couch and ottoman, with additional seating at the dining table. There is a 46 inch Sony Bravia LCD HDTV, complete with Sony surround sound home theatre and DVD player. A portable air-conditioning cools down on hot summer days. 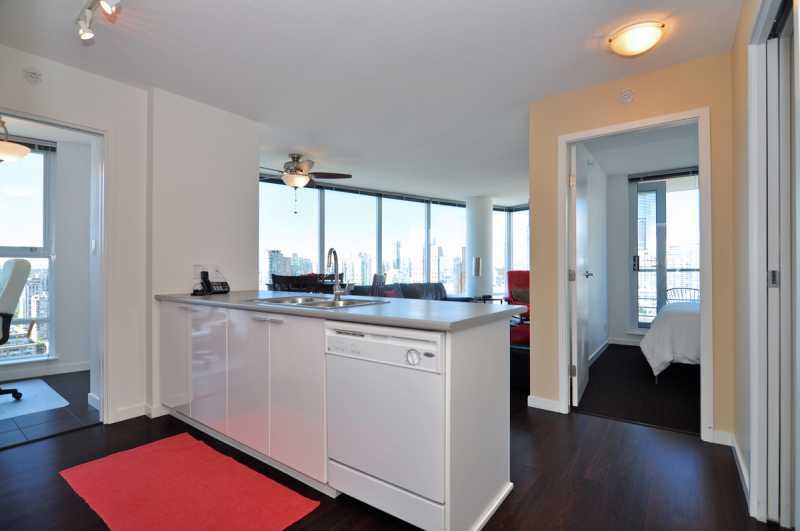 The view to the South and West from this 31st floor, 2 bedroom condominium, is spectacular. You can see Mount Baker in Washington State to the southeast, Vancouver and Richmond to the south, downtown and Stanley Park to the West and Burrard Inlet, the cruise boat terminal and the North Shore Mountains to the north west. Each of the two bedrooms, the den and the living room have floor to ceiling glass walls to observe and enjoy the view through the daylight, evening and night landscapes. 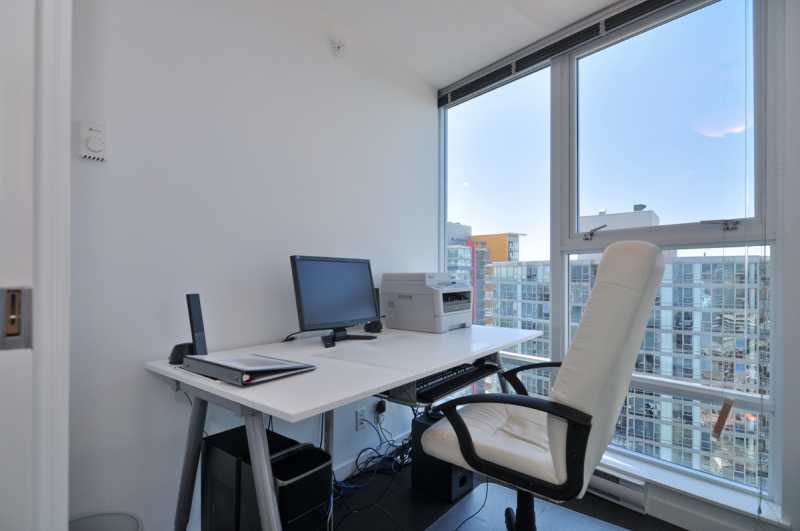 This is excellent accommodation both for the location and views and the quality of the unit. Isabel was a fabulous greeter and her info on the local area was excellent. Great experience with all your TEAM. They all should get a raise. I live in North Delta and am very familiar with downtown. 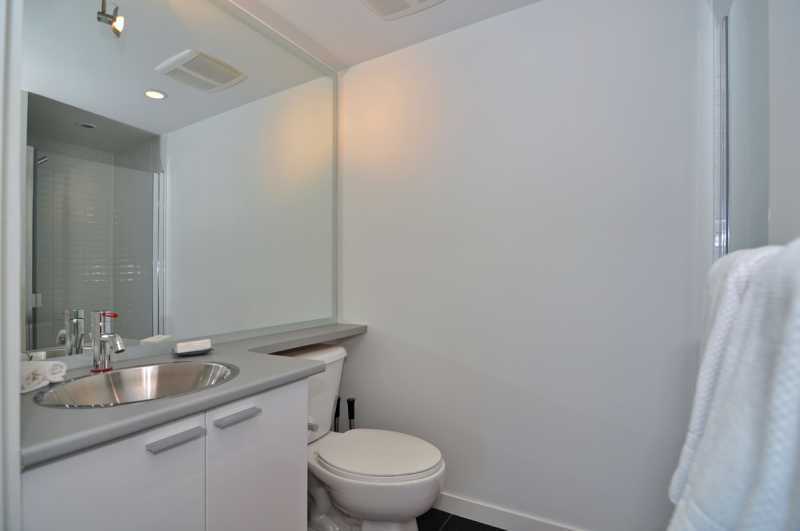 The location of this condo could not have been better. The accommodations were absolutely perfect and the greeting service was the best it could possibly be. Compliments to Simone! The only comment I wish to make is that the elevators were slow however, when you get to the 31st floor and you are looking at all of downtown etc., you soon forget about the elevator! I would highly recommend this accomodation. 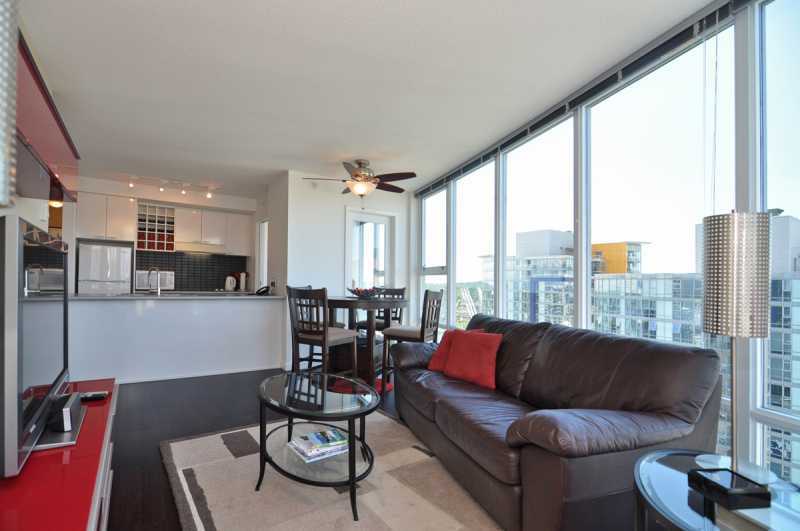 Spectrum 31 was the perfect condo to enjoy our vacation in Vancouver. 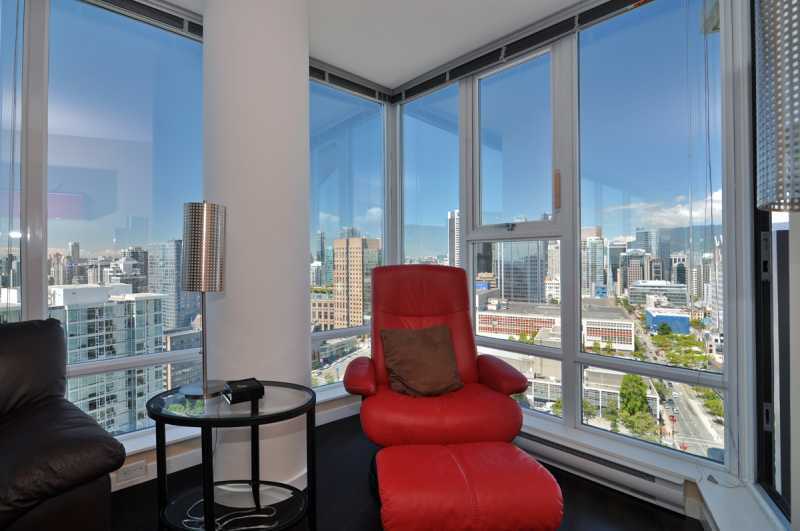 Simone, the EMR Vacation Rentals contact in Vancouver, was very accommodating to our schedule and most professional and pleasant to deal with. 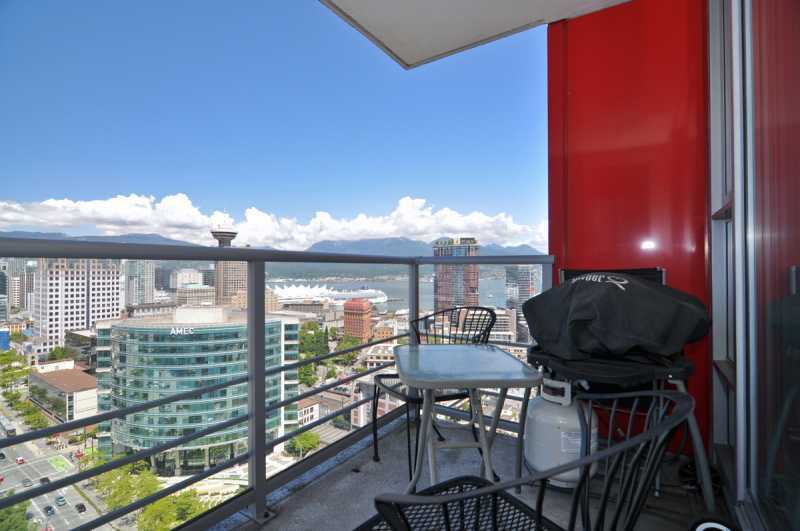 We have not spent any significant time in Vancouver for 20 years and we were pleasantly surprised with the convenient location of this condo. 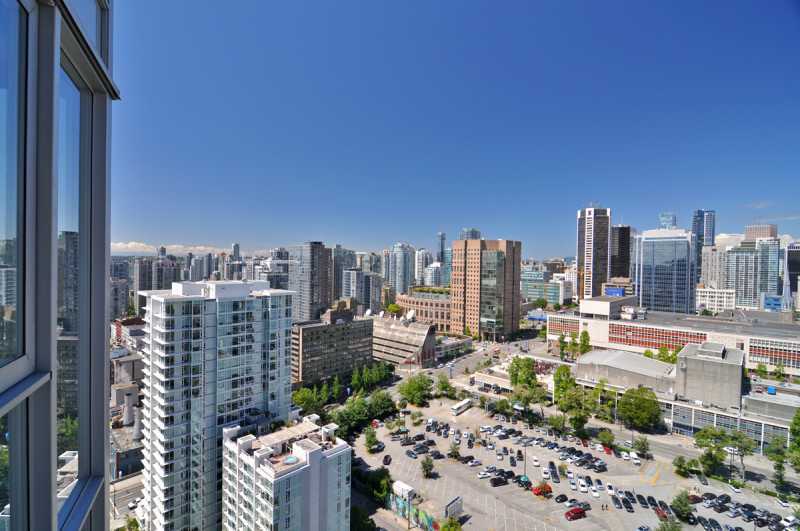 It offered immediate access to the Chinatown Metro station which linked easily to the Canada Line transit to the Airport. This was most helpful for the arrival of friends from Germany who are spending their summer vacation with us in Vancouver and then 2 weeks in the beautiful Kootenays. Chinatown, Gastown, Yaletown and Granville Island were within walking distance. The Vancouver Art Gallery is hosting an amazing Surrealism exhibition until September. This and the Aquarium at Stanley Par Aquarium were just 2 of the highlights of our visit to Vancouver. 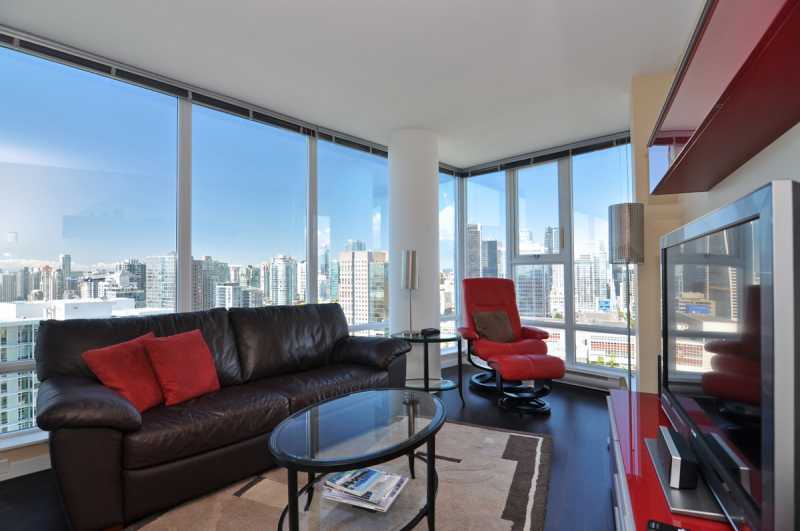 The rental of this condo through EMR Vacation Rentals provided a fabulous, comfortable home base to explore the wonderful city of Vancouver. Our friends have thoroughly enjoyed their stay in Vancouver. I express my congratulation to EMR Vacation Rentals and Access Vacation Group, all the organization before, during after the check out was just perfect. I felt very well treated by everyone and being there made me feel at home, I found everything I needed there, plus the beautiful view of Vancouver. The unit was small but comfortable with nice views. The A/C turned out to be a life saver. 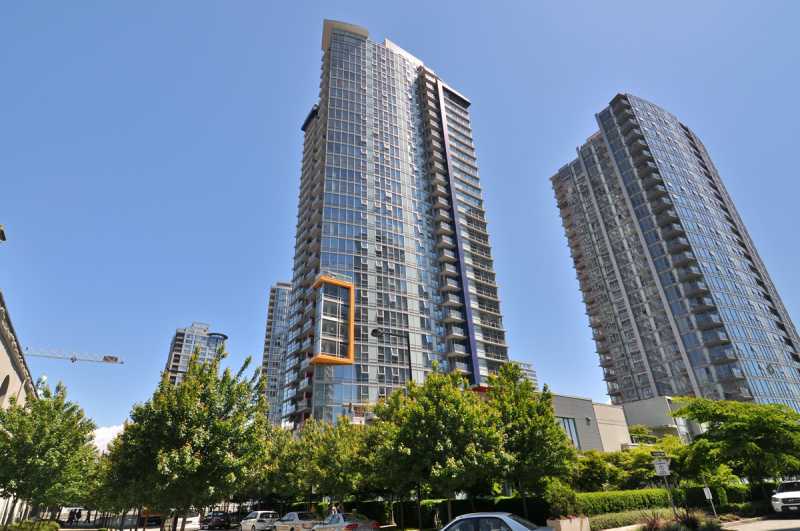 Although a bit of a walk to Coal Harbor, Yaletown, and the west end, we found the location, which is a 5-minute walk to Gastown, and right above Costco, to be very convenient. The best part was the excellent service, and responsiveness to our needs by Isabele, Simone, and Nicole. We had a wonderful time in Vancouver! 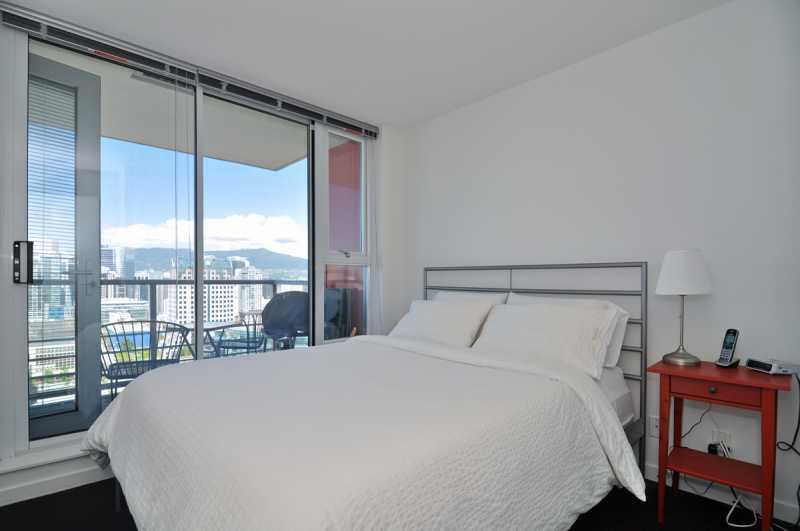 Though we were generally unfamiliar with the area prior to our arrival, we found that our accommodations were perfectly suited to our needs and were an integral part of our overall outstanding experience of the Olympic games. In particular, we'd like to specially acknowledge and thank our greeter, Meredith, a simply charming young lady, who was consistently personable, accessible, and incredibly helpful to us at every turn. We really challenged Meredith to find us and guide us safely to our home through all the traffic restrictions at that end of town. She proved up to that task and more! Thank you, Meredith! As we wrote in the guest book, we thought the suite was excellent! 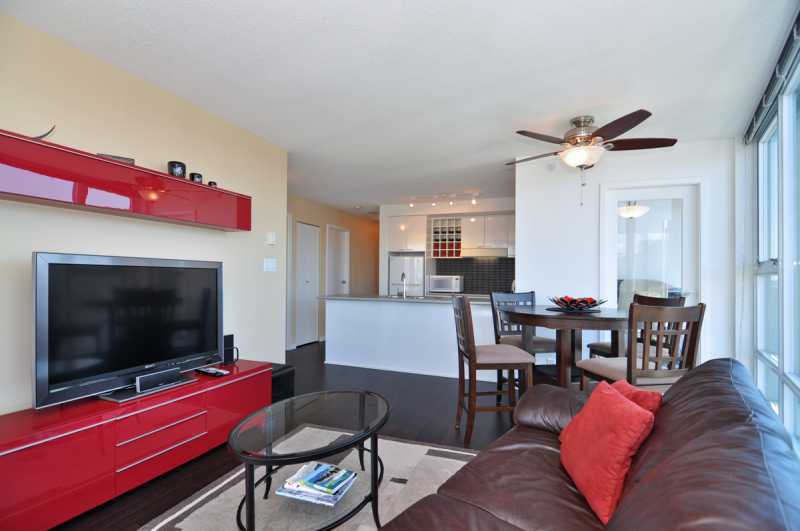 The location was ideal, the furnishings and appliances, first rate! We enjoyed our stay immensely and would certainly recommend it to others! Once again thank you for making our vacation so memorable.